Action and sports cameras and camcorders help you capture that trick that you've been trying to perfect for years. Available in a variety of HD or High Definition formats such as 1080p, 720p, 720i. 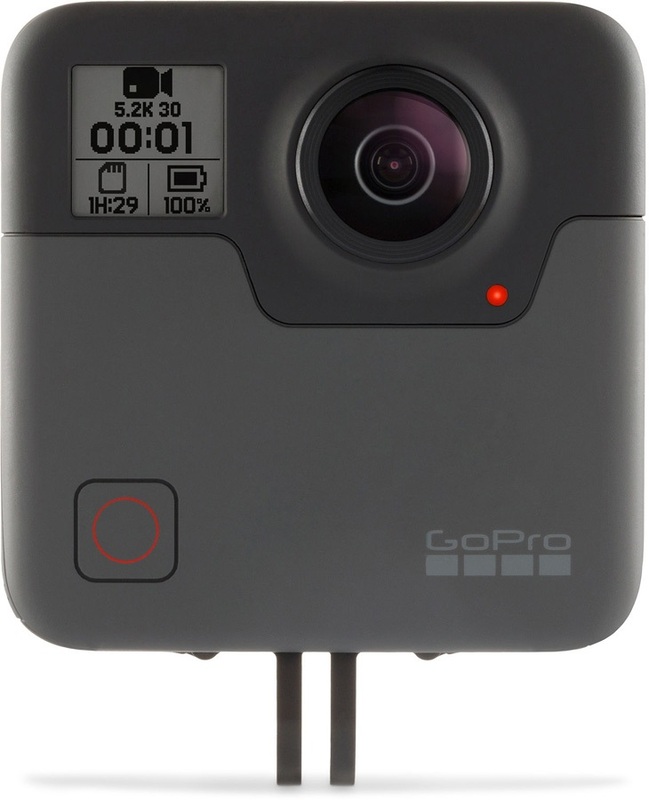 We stock action helmet cams by brands such as GoPro (Go Pro), Tachyon and Contour. We also stock additional mounts such as helmet mounts, goggle mounts, gun mounts, handlebar mounts, waterproof camera cases and many more. Renowned camera holster accessory from Peak Design. Ensure traction when using a tripod on ice and snow with Clawz! A larger version of the POV carry case for for all your accessories! A telescopic extension pole for all GoPro cameras - get the best action shots you can! Attach your GoPro to roll bars, bumper bars and more for incredible action shots! Handlebar, Seatpost or Pole mount to attach your GoPro camera to a wide range of tubes and poles. Make adjustments to your camera angle only the fly. Fantastic case that fits all versions of GoPro Cameras! Attach your GoPro to flat and curved surfaces with these additional mounts. 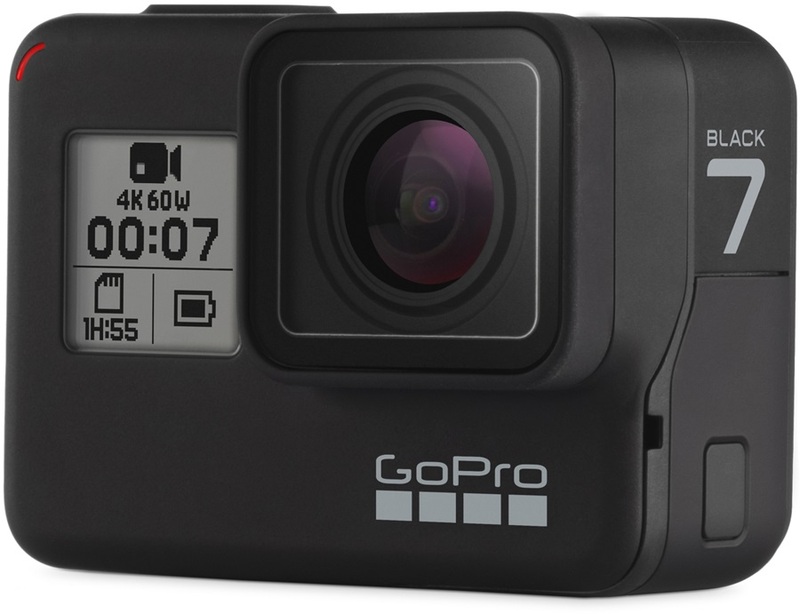 Stop your GoPro Hero Session Cameras from meeting a watery grave! A telescopic extension pole with a tripod mount for cameras - get the best action shots you can! Mirrorless camera strap from Peak Design. Multi purpose GoPro hand grip that can float or have neutral buoyancy. Multipurpose tripod sleeve with daisy chain and carry handle. Ensure traction when using a tripod with rubber feet! A floating GoPro hand grip designed to give incredible shots and save your camera should you drop it in water! A transparent extendible pole for all GoPro cameras - get the best action shots you can! The perfect compliment to your GoPro, Contour, ION, action camera or mobile phone.